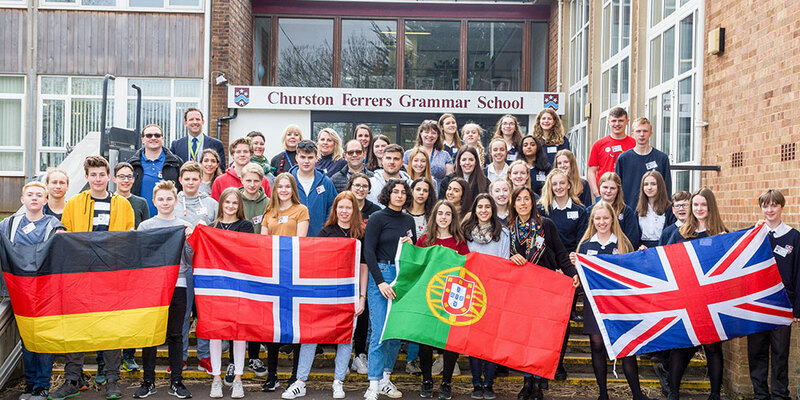 Churston is pleased to welcome its Erasmus+ project partners form Norway, Portugal and Germany. During the six day conference staff and students are working on a joint two year project based around renewable energy. ‘ Could the lights go off across Europe’ a cooperation to shape a renewable vision for Europe by 2050. A busy week full of various activities, including a day visit to The Eden project, a beach clean, Hinkley Point Nuclear power station and the Met office in Exeter are some of the many activities. The project concludes with a student visit visit to Norway in June. Update: Thank you all for your welcome to our visitors into school this week and for all those staff who helped out in numerous ways and participated in activities and visits. 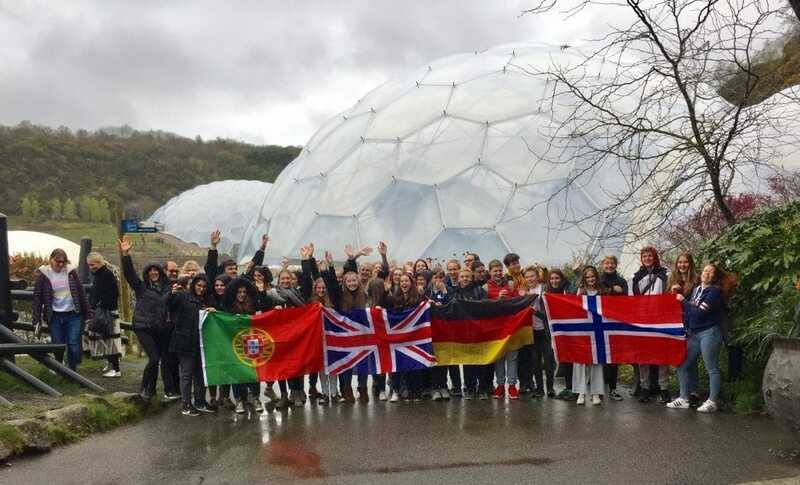 We have all ended the week with a great day out at the Eden project with some good old ‘British rainy weather’!